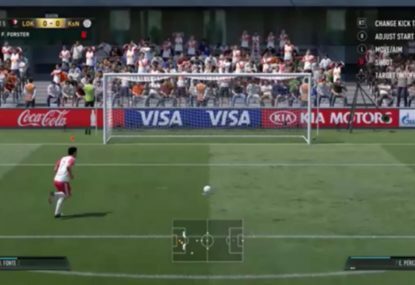 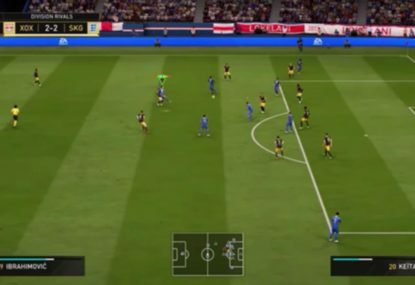 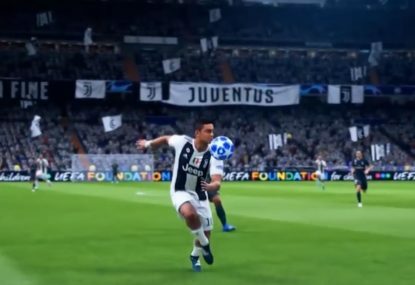 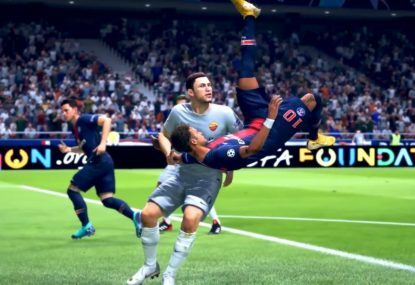 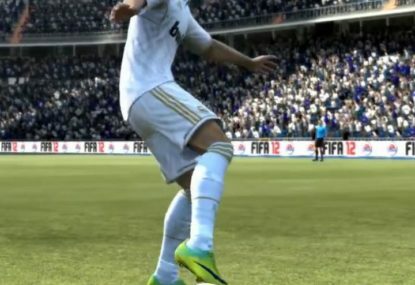 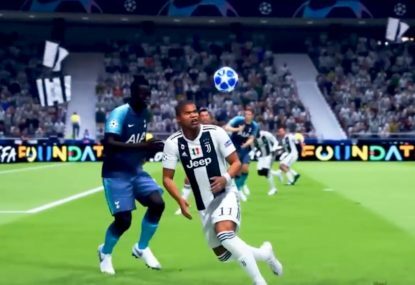 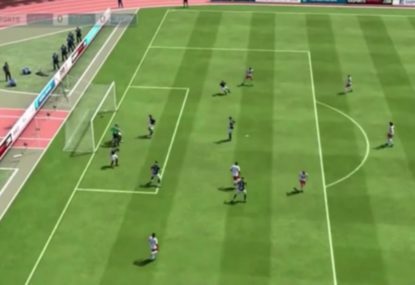 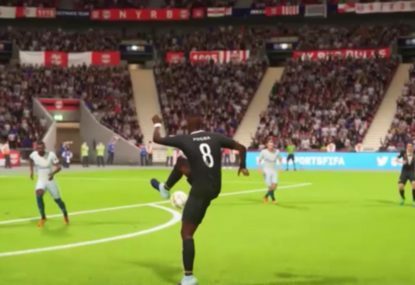 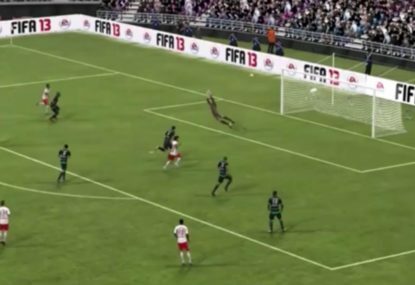 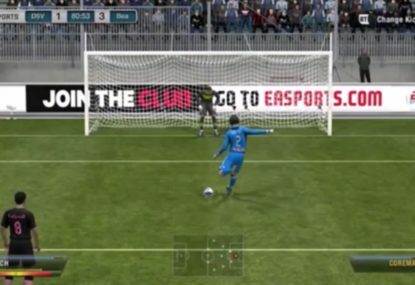 Now, THIS is a FIFA glitch we can get behind. 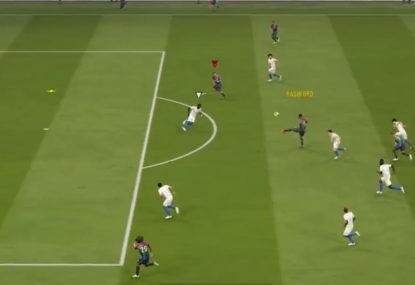 Can you do better than Lokelani? 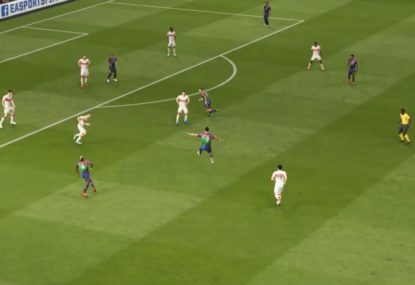 Most people send the back heel wide, into the crowd, or straight into the keeper’s bread basket… LOKELANI is not most people.